TRAMONTANA, in Latin “beyond the mountains”, is a strong, turbulent wind characteristic of the North and originating in the Pyrenees. It is a wind common in the northern part of Catalonia, mainly in the Empordà area and all along its coastline, the Costa Brava. This stretch of coastline takes it name from its wild and rugged contour like the Cap de Creus, where it is typical for the TRAMONTANA to blow for several days in a row. The result is a landscape with an almost lunar appearance, of brownish and gray shades. In contrast with the rugged landscape, the cloudless sky and its reflection produce in the sea an intense, brilliant blue. The magic of this spot was, among others, an inspiration to Dalí. It is also said that the TRAMONTANA affects the emotions of the people who live there, with the same intensity as it does over the sea and landscape. 645,00€ for countries outside the EEC. Case mechanized from bronze CuSn12 with matte finish by treatment by sanded. Diameter 42 mm. Bevel mechanized from bronze CuSn12 with matte finish by treatment by sanded. Back case mechanized from stainless steel AISI 316L with matte finish. Engrave with wind rose. Set of staples mechanized from bronze CuSn12 with matte finish by treatment by sanded. Stainless steel screws with brown pvd finish. Stainless steel screw crown with saw surface and brown pvd finish. Waterproof 100 meters. Convex sapphire crystal with antiglare finish. Steel hands with with luminova. Steel seconds hand with luminova at the tip of the arrow. Hand made leather strap in dark brown colour manufactured by Jacob Straps. 22mm width. 125×75 mm length. Under request possibility extra large 130x85mm. Pre-V screw buckle manufactured in bronze with UNITY engrave. Customize Watches, S. L., es una compañía registrada en el Registro Mercantil de Barcelona, Página B 407228, Folio 98, Volumen 42294, Registro 1, con CIF B65436701 y dirección fiscal C/ Roca i Batlle 12, 08023 Barcelona (Spain).  Customize Watches, S. L. es propietaria de la marca UNITY, nombre con el que distribuye sus relojes. Black Pearl 300 meters on Kickstarter. Available now. Black Pearl 300 meters is the definitive dive watch with Swiss automatic movement ETA 2824-2 & traditional design updated to our days.